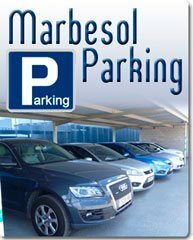 Marbesol is a car rental company with offices located in the Malaga Airport and Marbella, offering the best car hire service in any point of the Costa del Sol, both for visitors who come to spend their holidays as well for residents of Malaga province or nearby. Models of 5-seater family cars with large luggage compartment such as the Volkswagen Passat, as well as 5 + 2-seater cars and vans like Seat Alhambra or Mercedes Vito, having a large space for suitcases, golf clubs, baby prams, etc. Convertibles to enjoy the wonderful weather on the Costa del Sol and surrounding area. In our fleet of vehicles for hire, which we renew continuously, we have all kinds of cars, with a variety of features: manual or automatic transmission, minibuses, sports cars and convertibles with which to enjoy your holiday trip on the Costa del Sol. We specialize mainly in the luxury and automatic car hire at Malaga Airport and Marbella. You can rent cars of the brands Audi, Mercedes, Porsche, BMW, etc. A personalized, fair and close treatment. An efficient and fast service of delivery and collection of vehicles at the Malaga airport. 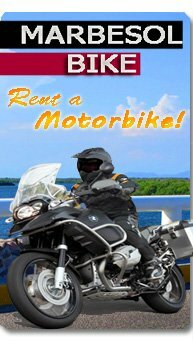 Direct rent with our customers. 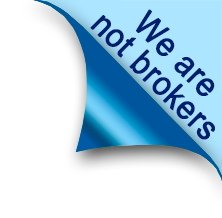 We are not brokers and therefore we can offer the best rates. Free transfer from and to the airport for our clients and their luggage. Luxury and automatic car rentals at unbeatable prices. Special prices and great advantages for customers that are part of the Marbesol Club. Book your car hire with Marbesol and get the best price on car hire in Costa del Sol. Get one of our offers! Offer valid for groups A, B, C for rentals up to 15 days, with pick up date until 15/06/2015. Offer not combinable with other offers, discounts or promotions.